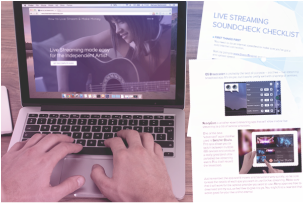 You already know that live streaming technology allows you to connect with a global audience. Isn't it time you learned how to really use it? 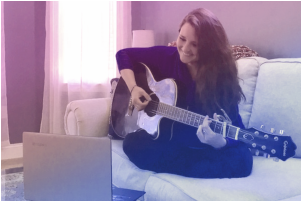 Open a world of possibility for your music & your fans. 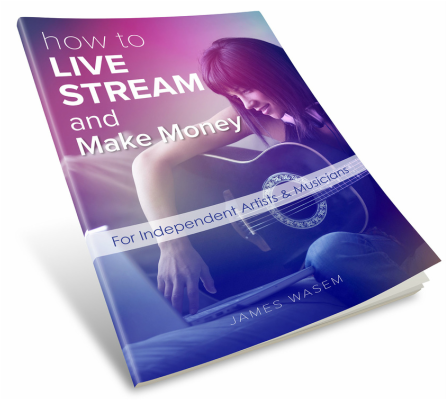 The complete guide to live streaming tech & strategy for your music business. Explore real artist case studies. Claim your free bonus materials. Plug into a supportive community. 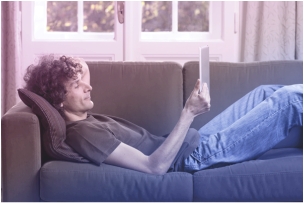 Take your online gig to the next level. Create & promote your event. Get the gear to look & sound great.